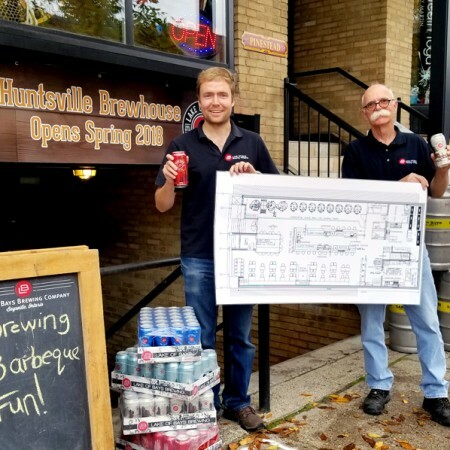 HUNTSVILLE, ON – Lake of Bays Brewing has announced that it will be opening a brewpub in downtown Huntsville in the spring of 2018. The Lake of Bays Huntsville Brewhouse is expected to open in May 2018. For more details see the full announcement on the Lake of Bays website.